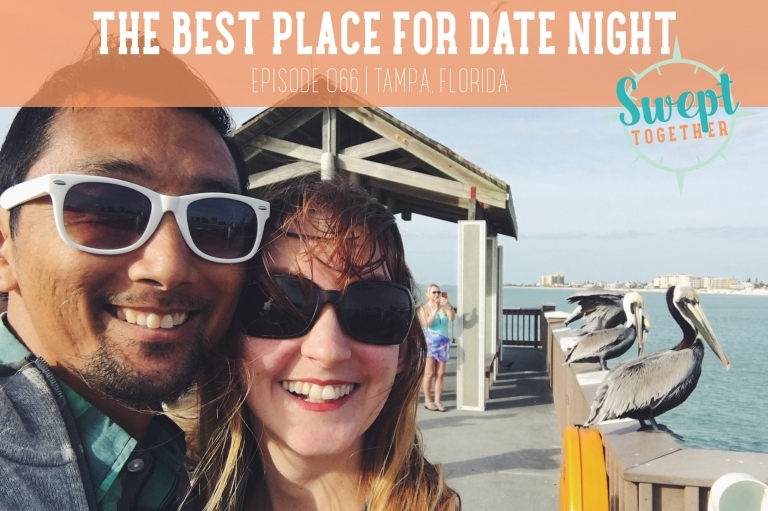 Today we’re talking about how Annabelle learned how to cook, why Christian thinks Facebook knows all, and how we prioritize date nights without leaving the house (aka RV). How do you and your partner prioritize date nights at home? Have you tried Ina’s tips for a more romantic date night at home?